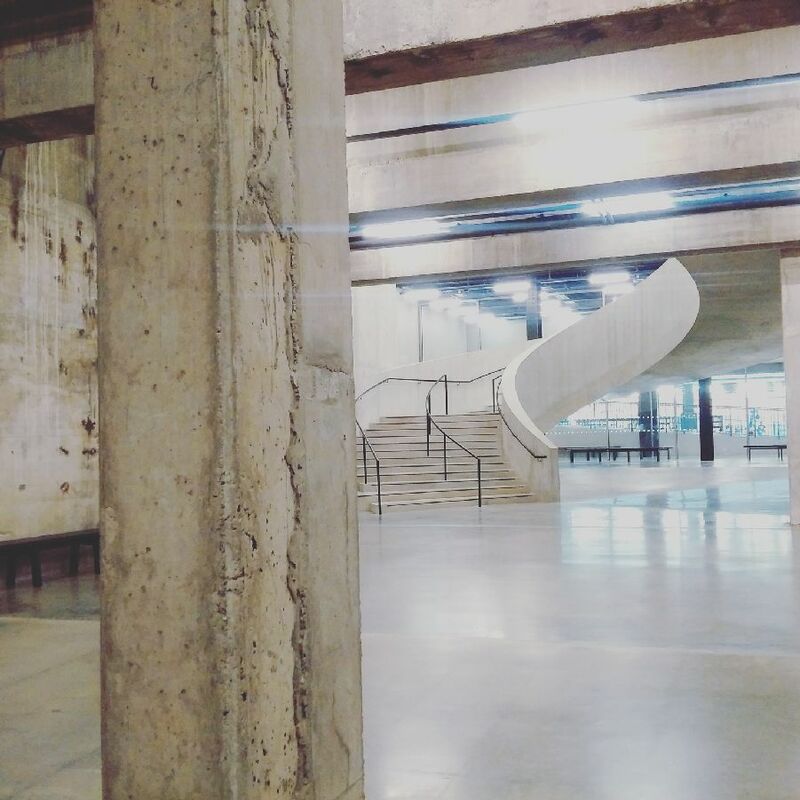 If you're staying in London and you're an art lover, the Tate Modern should be number one on your list of must-visits while you're in town, incredible new viewing level or not. As it happens, however, the Tate Modern has an incredible new viewing level. 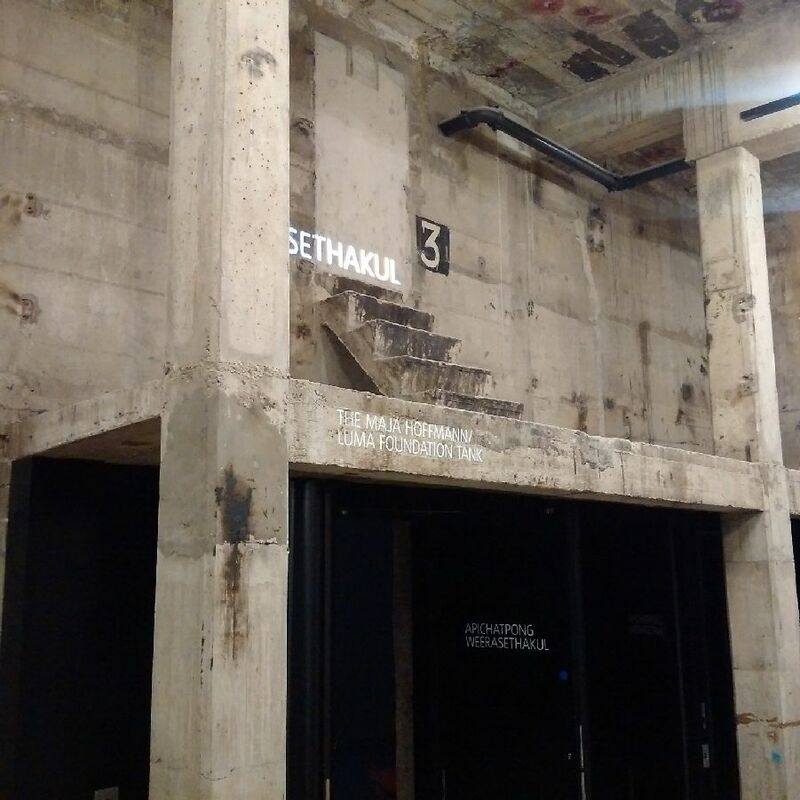 Recently, the Tate opened Switch House, a ten-storey high building on top of the Tanks: a number of gallery spaces devoted exclusively to live art, film and installations. Switch House expands the Tate's space by 60% to make room for the ever-increasing numbers of visitors, (5.7 million last year, more than double the number the building was built to deal with back in 2000). It boasts three new storeys of gallery space on top of the Tanks, and the floors above that are dedicated to education spaces, a new members’ room, a new restaurant and staff offices, as well as a space for the Tate Exchange (a name given to the ongoing series of workshops and events that are essentially a combination of the Open University, an art school and TED talks). Additionally, the top floor of the new Switch House is an open viewing terrace, from which you can get an uninterrupted 360 degree view of London: the Thames, St Paul’s Cathedral, and as far as Canary Wharf and Wembley Stadium are all visible up there on a clear day. It's glorious and exhilarating; it gives you an idea of the scale and grandeur of the city that you don't get from the tube map or the top of a bus and - like a lot of stuff at the Tate- it's completely free to access, so no excuses, guys. Also, Nathan from Generator London took these snaps of the interior when he was there recently, it looks cool in there doesn't it? The Tate is open Sunday to Thursday 10.00–18.00 and Friday to Saturday 10.00–22.00. Walking from Generator London to the Tate takes an hour (if you're the sort of person who likes art and great views, you're probably the sort of person who likes walking through a major city taking in the sights, no?) but you can also get the Tube from King's Cross to Embankment if it's raining - ask how to do that at reception.